Used Mercedes G-Class Review - 2010-2018 Reliability, Common Problems | What Car? 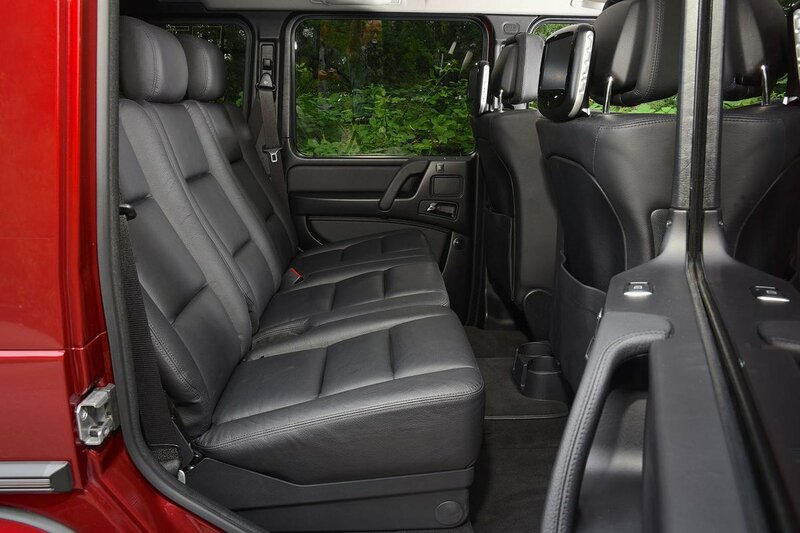 What should I look for in a used Mercedes G-Class 4x4? This is a large car that will have been used in urban areas so it’s worth checking the bodywork for dents and scuffs. There’s plenty of electrical equipment on board the later models, too, so it’s worth checking that all that works. There was a 2017 recall to check the steering column coupling, which if it worked loose could mean a loss of control at the steering wheel. Check that this work has been carried out. 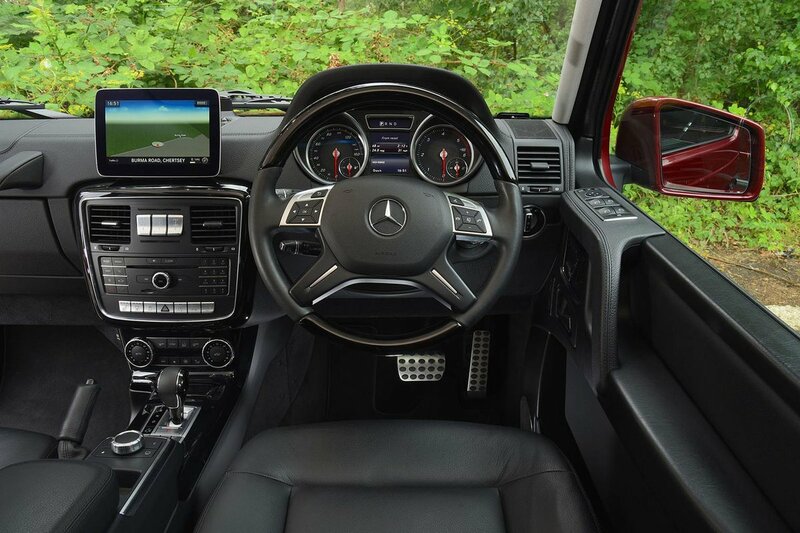 In the same year, Mercedes issued a voluntary recall to apply software updates to diesel engines in order to cut down some of the nitrogen oxide emissions of its vehicles. Other common problems include prop shaft failure, which will impart a heavy shuddering to the interior. Rust is a problem, especially around the rear tailgate and lights. As this vehicle is both an on-road and off-road vehicle, it’s worth checking to make sure the suspension springs aren’t broken. If you are hearing a loud thumping noise when driving over speed bumps or rough surfaces, it is probably caused by faulty suspension springs. 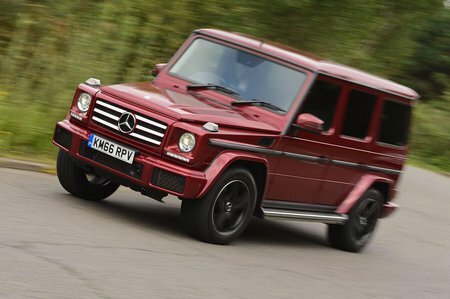 Not surprisingly the G-Class is too rare to appear in our reliability surveys, but Mercedes-Benz has had a rather mixed reputation over the past few years for build quality and as a brand finished in a disappointing 26th place out of 31 manufacturers in the most recent survey. What are the most common problems with a used Mercedes G-Class 4x4? Is a used Mercedes G-Class 4x4 reliable?